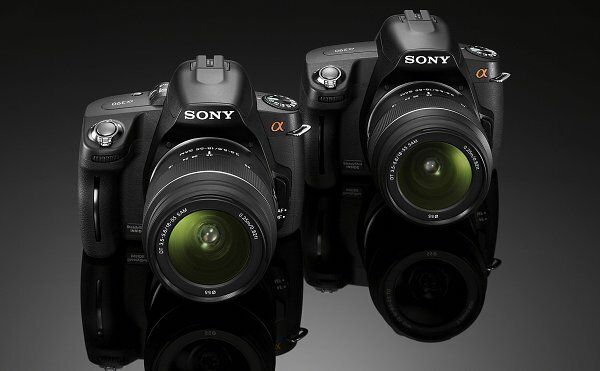 Do you know what is the best entry-level or mid-range Sony camera? Yeah, me neither. There are just so many of them and they all look so similar that it’s almost impossible to decide. And now here comes Sony adding two new members to its already over-populated mid-range portfolio. 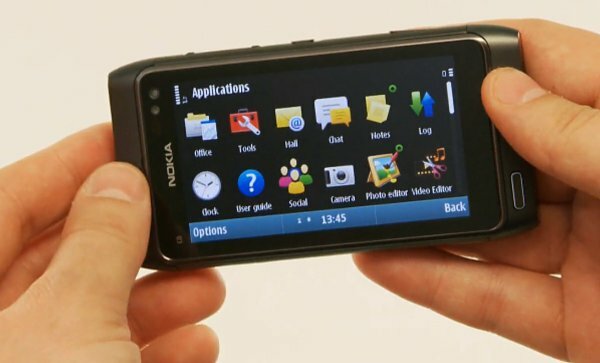 Today Nokia released the second video of their N8 overview trilogy. Focusing mostly on image gallery, image and video editing the clip also shows the USB host functionality of the phone in action. 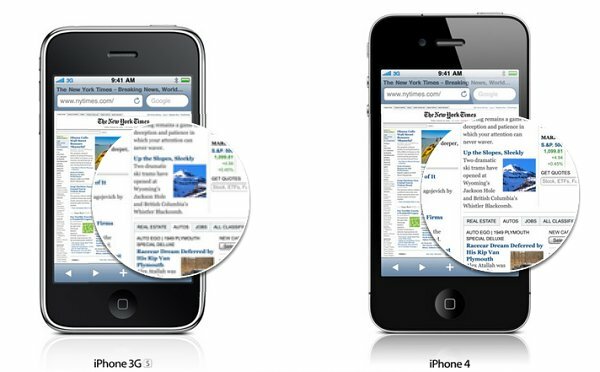 How does the iPhone 4 pixel density stand in comparison? Apple was very keen to brag about the iPhone 4 high-res screen and for a very good reason. From having one of the lowest pixel densities on the market in the previous generations, the iPhone is now in the lead. 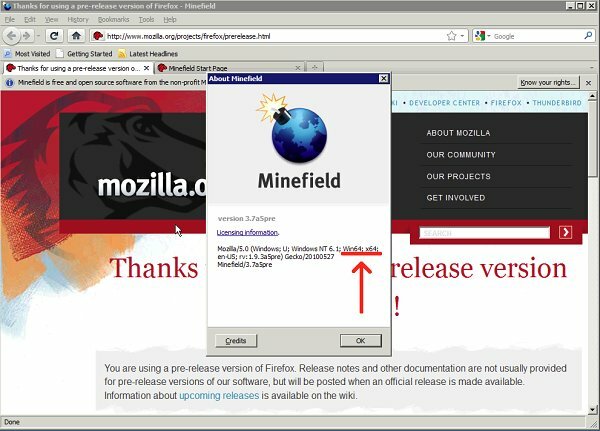 The question remains how much of a lead does it have over its rivals and I decided to do a brief comparison to give you an idea about that. 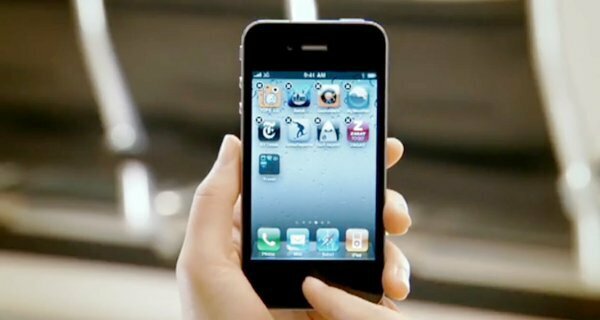 The iPhone 4 entered the mobile world with a bang and is here to stay as the company’s flagman for at least a year. In an attempt to let us get to know it better before it hits the shelves Apple released a promo video of their new device. With all the fuss surrounding iPhone 4 announcement you may have missed another announcement made by Apple at the WWDC event. 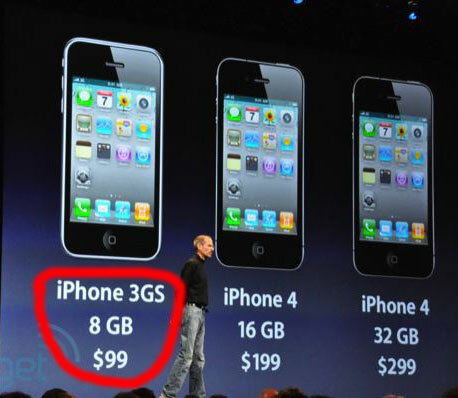 Steve Jobs mentioned it when talking about the pricing of the iPhone 4, so understandably the attention was focused elsewhere. Yesterday Rafael Nadal won the Roland Garos final in a comfortable fashion, beating Soderling in straight sets. 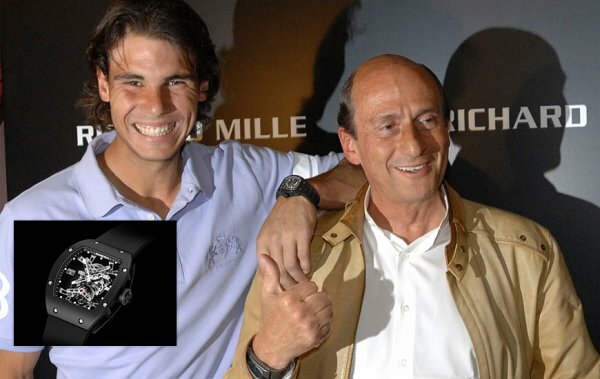 But if you were able to deviate your attention from the magnificent tennis skills the Spaniard demonstrated you might have noticed the 525 thousand US dollar worth of a wrist watch on his wrist. 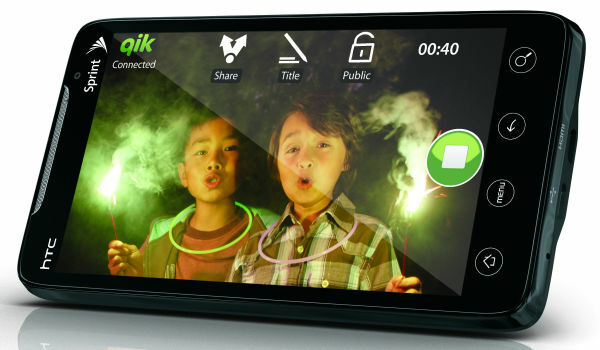 Last Friday was a busy day for the employees at Sprint stores – it was the day when the mighty HTC EVO 4G hit their shelves. The Android-powered flagship has single-handedly improved the carrier’s 1 day sales record – and quite comfortably at that. Unless this is your first visit to a tech-dedicated website for the past year or so, you know that tablets are all the rage now. 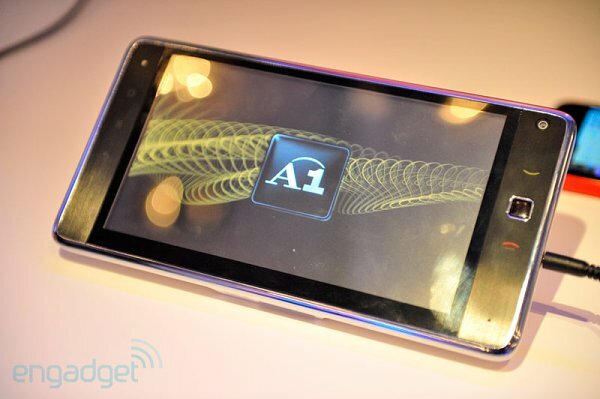 And while Huawei is hardly a big name outside the telecom solutions business, their offering in the tablet realm certainly looks interesting. Canon started this at the Olympics and had the first round but now Nikon are ready to retaliate. 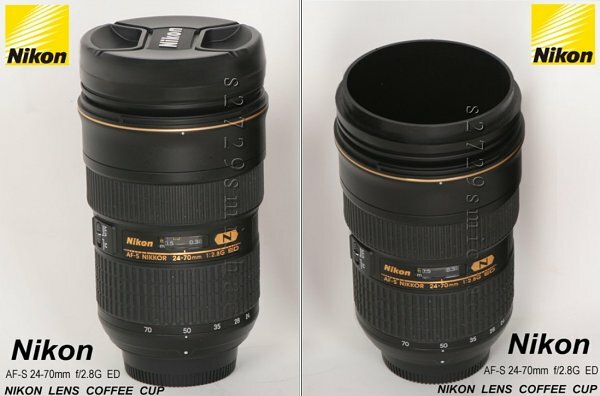 The thermos shaped like a 24-70mm f/2.8 Nikkor AF-S camera lens is already up for pre-order on eBay so you might start saving. Apple have long been the company to beat when you want to create the ultimate display on a mobile computer and for a very good reason. Their viewing angles, contrast and legibility when exposed to direct sunlight were always great. 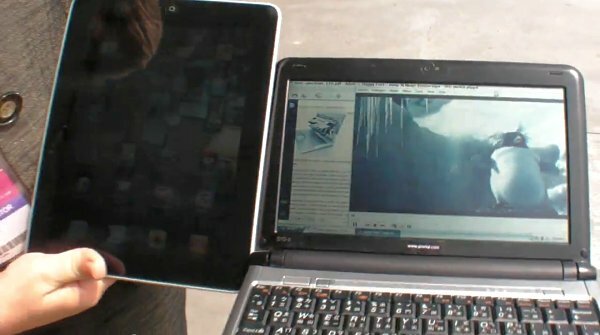 Yet after Samsung impressively outdid the iPhone LCD unit with its Super AMOLED screens, it now came time for the iPad unit to take its share of beating by the Pixel Qi transflective display. 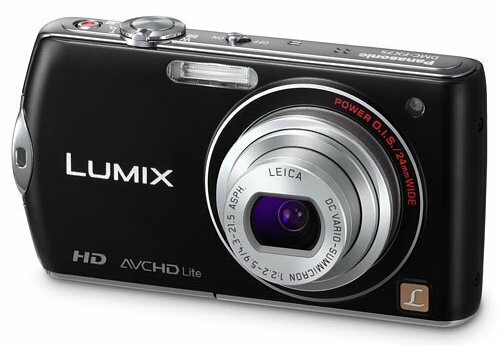 Touch-operation is all the rage in the world of mobile phones right now but digicams like the newly announced Panasonic DMC-FX70 (a.k.a. FX75 outside Europe) are still pretty rare. 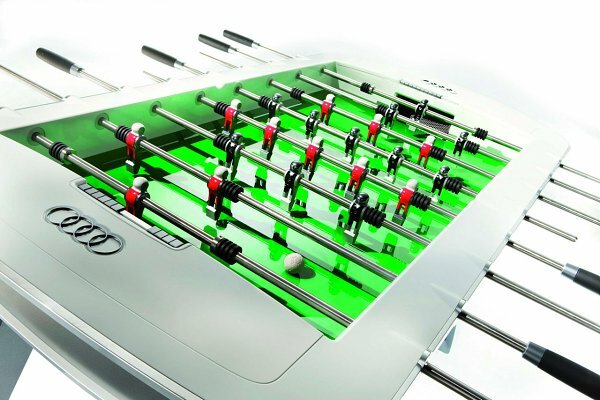 The 14 megapixel camera relies on a 3” 230k-dot LCD for its operation and packs a touch-friendly UI and touch focus. 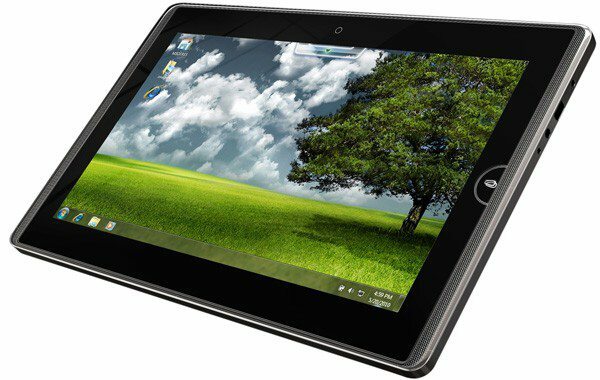 If you are in the hunt for a tablet running a full-fledged OS, then by all means spare a minute to check this out. 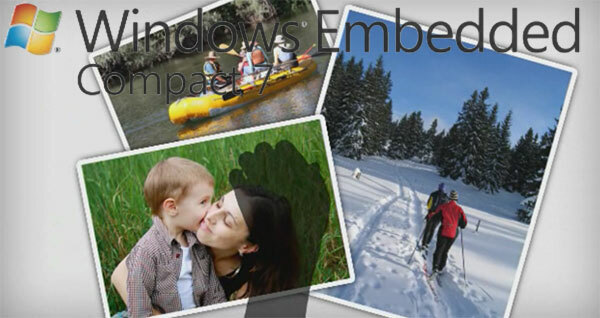 ASUS, the company that sparked the netbook revolution several years ago, announced the 12-inch Windows 7-running Eee Pad EP121 and the 10-inch EP101TC that sport Windows Embedded Compact 7.